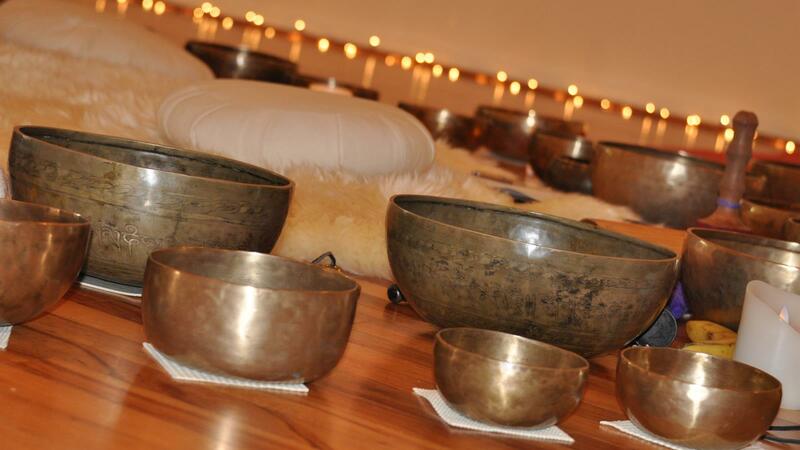 Receive a stress release and detoxification acupuncture protocol while surrounded by the soothing resonance produced by Tibetan singing bowls. A powerful healing combination which will allow your body and mind to heal and recharge. 90 minutes healing session. Please bring a yoga mat, a pillow and a blanket.